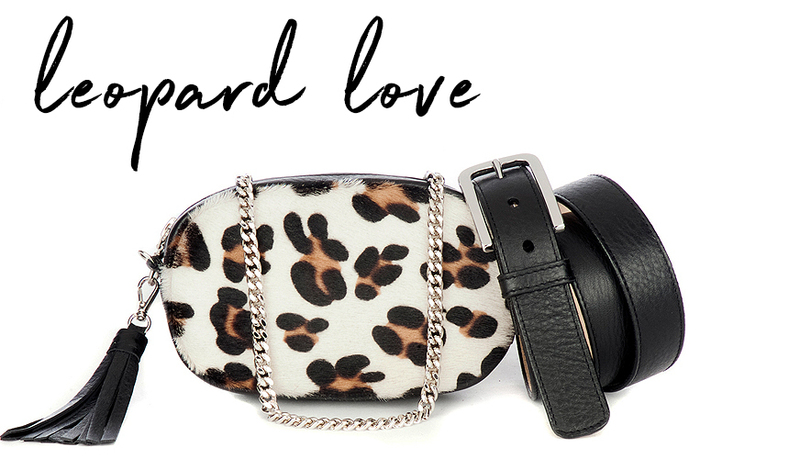 This leather is a BRAVE signature material - totally unique because it is leather in it's purest state. 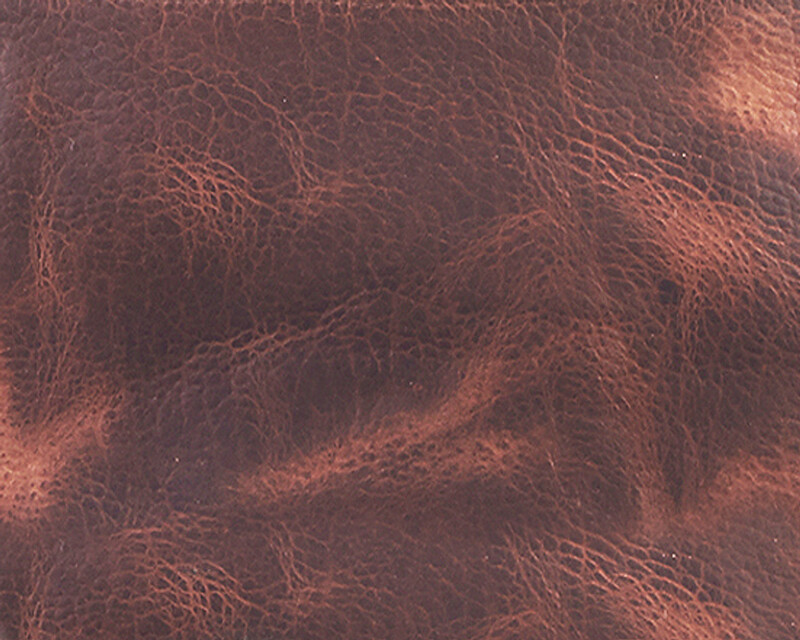 After vegetable tanning, most leathers go through several processes to flatten and increase the surface area of the skin and remove natural imperfections. With Salvage leather - none of these processes are used. The result is a naked and raw eco leather that retains 100% of it's natural beauty. As it ages, the exposure to UV light will give the leather a deeper tone and the patina that develops with use will make products made with BRAVE’s Salvage eco leather your favourite for life.